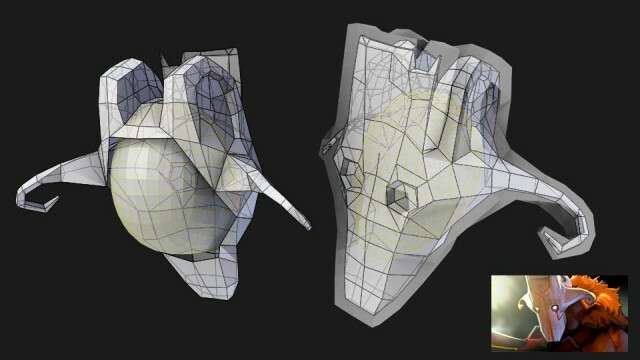 A client approached me with a .obj model of a mask (Juggernaut from Dota2) that he was looking to turn into a costume. I was able to tweak the geometry to fit his head, as well as offset the surfaces to leave room to build it up to the correct size. Imported into Pepakura without a fuss.